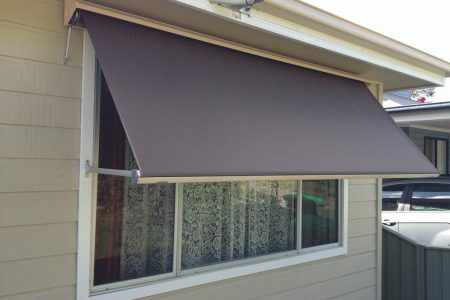 Make the most of your outdoor space, control the level of light and enhance the look of your home with a quality, custom-made awnings, outdoor blinds or outdoor aluminium shutters from Pazazz Blinds & Shutters. 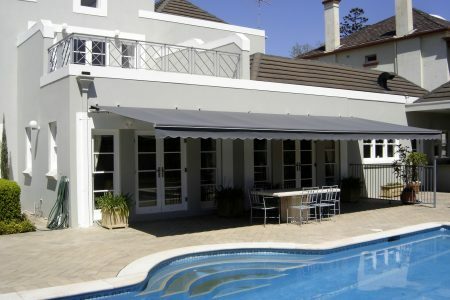 Pazazz Blinds & Shutters is the perfect choice for your new Coastal PVC Plantation Shutters. Below are a few reasons that our past customers said helped to make their decision to choose Pazazz an easy one. 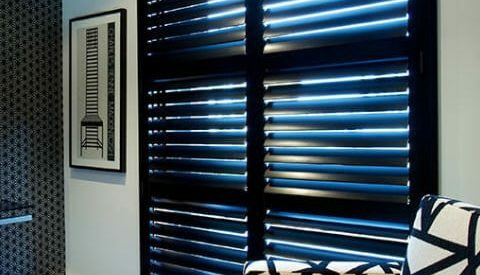 Once you’ve selected your Pazazz Coastal PVC Shutters, you’ll be guided through the supply and installation process by Paul or Yazz. It’s painless for customers as we take care of all the heavy-lifting. 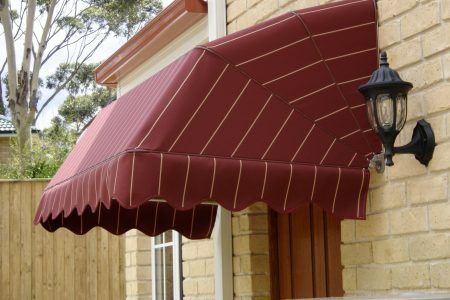 Your products will be custom-made by one of our many factories across Australia and Asia to perfectly fit every space in your home or business. 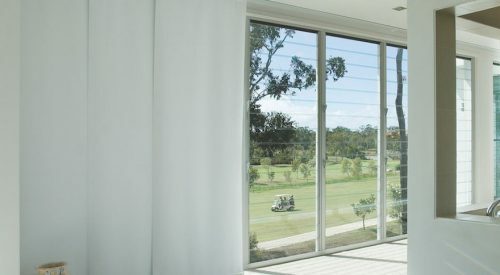 To get the full benefit of your products and warranty, we always recommend having your PVC Plantation Shutters installed by industry professionals. 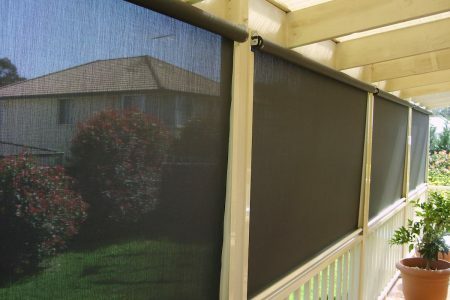 All of this is a free service from Pazazz Blinds & Shutters. 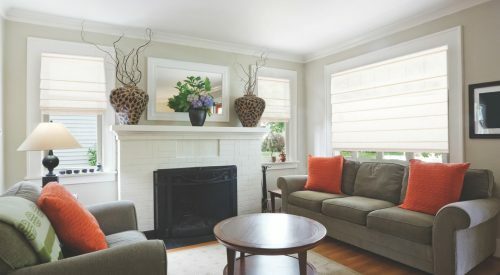 When you’re ready to get a quote for Coastal PVC Shutters, we’ll be happy to provide one free of charge. When we say we take care of everything, we mean it. 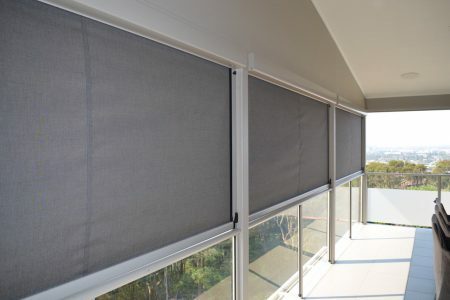 Pazazz Blinds & Shutters have a team of expert installer ready to make sure your Coastal PVC Shutters are installed exactly the way they should be. 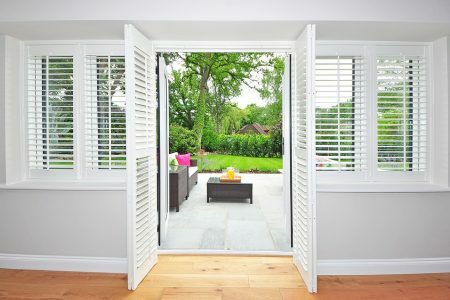 We offer a long warranty on Coastal PVC Shutters, so it is important to us to know that our products are installed in a way that will ensure they look fantastic and function perfectly for many, many years. Our installers treat your house like their own. 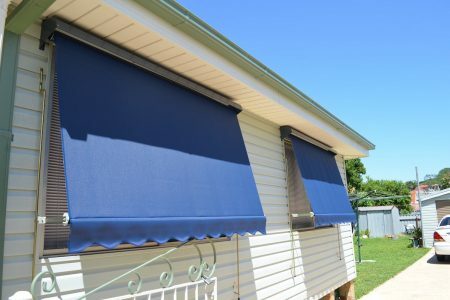 We make sure we clean up after ourselves and leave your house looking even better than when we came… mostly because of the beautiful Coastal PVC Shutters which have just been installed by Pazazz Blinds & Shutters. The requirements are different from suburb to suburb, so you’ll want the knowledge of a local professional to make sure you get the perfect product for your needs. 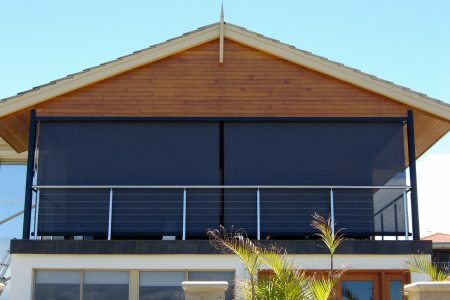 From products that can withstand the brutal salt-spray at Bar Beach to the timeless beauty of Plantation Shutters for New Lambton, we’ve got the perfect product for your Newcastle home or business. A day at ‘the bay?’ Yes please! 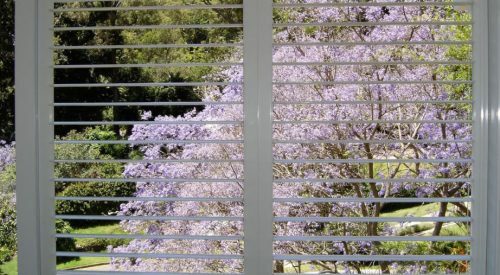 We’d love to come to your home or business to quote, design and supply our beautiful range of Coastal PVC Shutters. 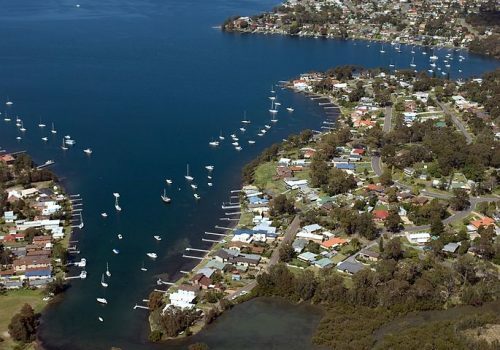 Whether you’re in Medowie, Raymond Terrace, Soldiers Point or Nelson Bay, we’ve got you covered. 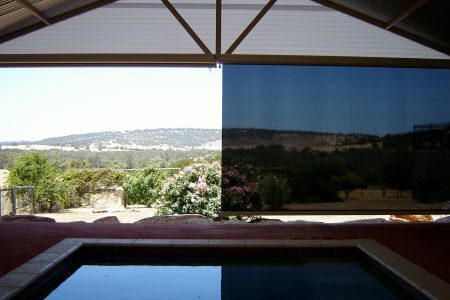 With views like you get in the Hunter why would you want to frame it with anything other than beautiful Pazazz blinds, shutters and awnings. 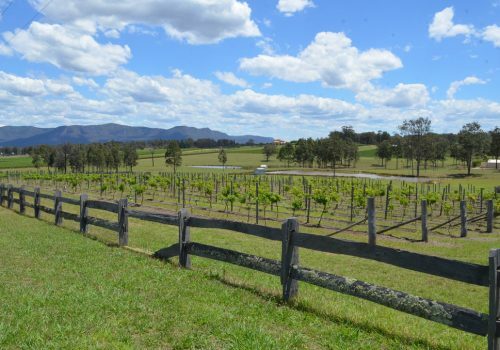 We travel all over the Hunter to Cessnock, Maitland, Kurri Kurri and Pokolbin/Wine Country. 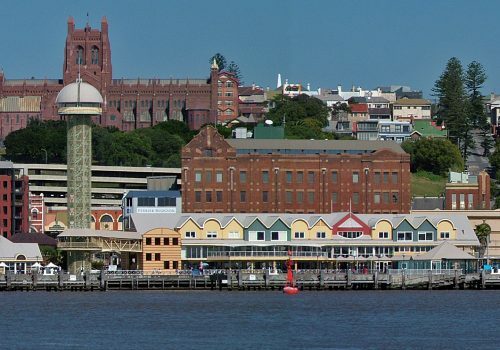 Lake MacQuarie is home to Paul and Yazz Plenty and the base of operations for Pazazz Blinds & Shutters. 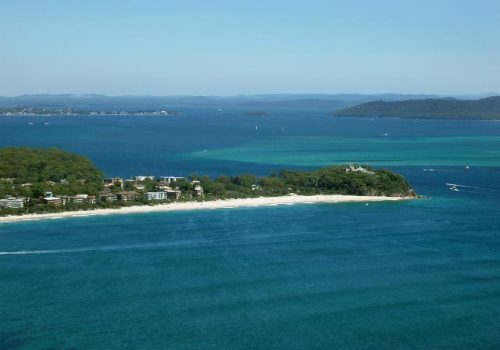 We provide our service to homes and business on both sides of the lake, from Swansea Heads to Sunshine and everywhere in between, we’ve got you covered.